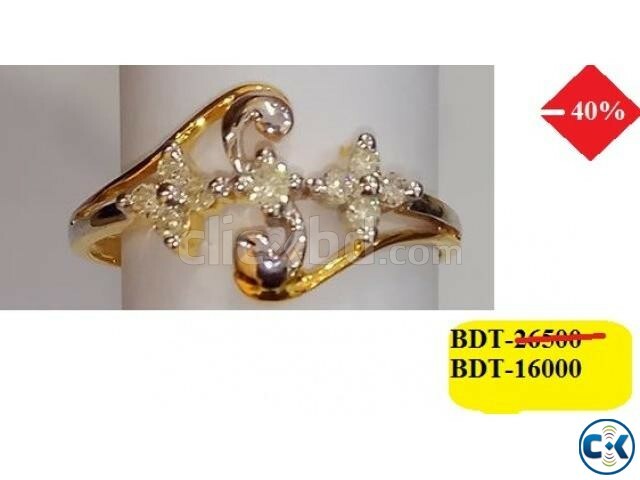 Diamond with Gold Women's Ring. Gold Weight = 1.78 gm. Diamond Weight = 0.22 ct.
First Showroom Address. Diamond Heaven Ltd. Basundhara city Market, level- 5, Block, - c, Shop - 54. Second showroom Address:Diamond Palace Ltd. ( Basundhara city Market, level- 5, Block, - c, Shop - 39).